As a blogger you need to concentrate on the landing pages so as to drive or pull high converting traffic to sales. We can get many plugins for marketing of your landing pages to get good results. Among such plugins, the instabuilder 2.0 is the highest converting and profit pulling pages in just a few minutes. The instabuilder is the All In One plugin to create the attractive landing pages for driving more profits junctions to your blog. It’s a big chance to the smart marketers or bloggers to stop wasting time and money and go with the easy to drag and drop option software for creating the landing pages in a few minutes with the instabuilder. The instabuilder WordPress plugin had many features and endless ways to customize your landing pages. After installing the instabuilder 2.0 plugin you can see unlimited features made available to you. It’s the best landing page software which is trusted and used by many of the smart marketers for their business profits. In order to use the instabuilder WordPress plugin first you need to set up an account as follows. 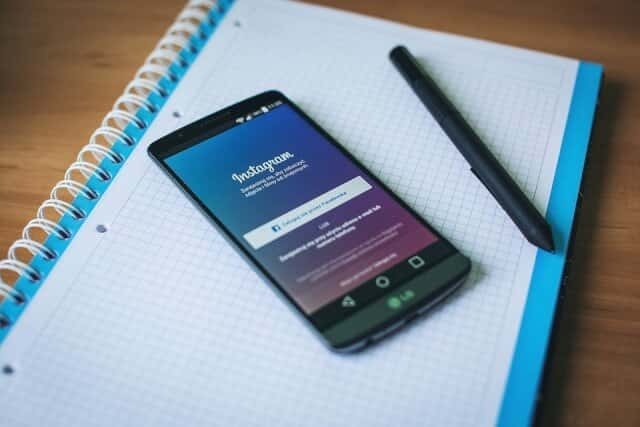 On using the instabuilder 2.0 version you can exploit the pages related to lead generation, video sales by placing the promotional tactics on the clickable corner of the pages with the help of split testing and ROI. After installing the instabuilder WordPress plugin to your site, you can see the best marketplace for your landing pages. You can hear the training videos and support from the team. You can create new landing pages or even import from your devices. You can create a group and add the landing pages list to here. You can see the unpublished, published pages, unique visitors. 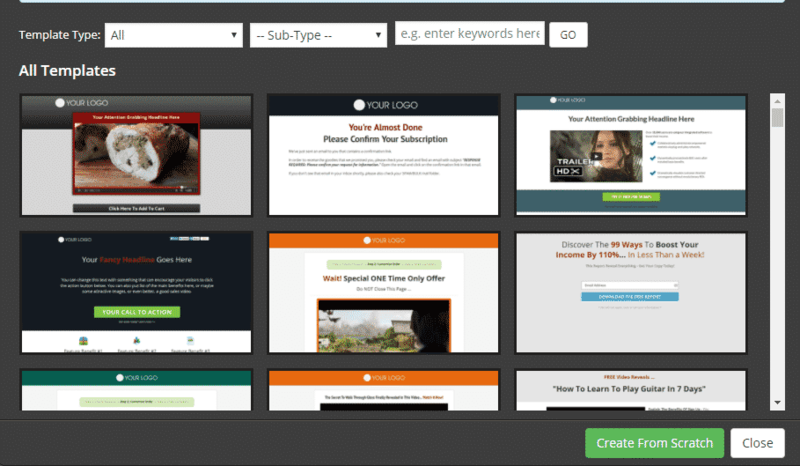 Now let’s create the landing pages with the instabuilder page builder plugin. After clicking the create landing pages or new pages you can see a pool of templates ready for you. You can choose any of the templates for creating your landing pages. It’s very simple and easy go. You can create the landing pages from scratch. You may choose from the available templates for designing landing pages. First, i am designing my landing pages using the available templates. You can also create your landing pages from scratch with the help of the elements at the left side of the screen. 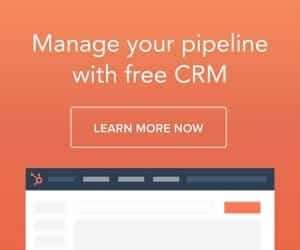 You can simply drag and drop your required element and then simply enter the data to be presented on the landing pages. You can also add buttons, videos, set the width of the landing pages, navigations, social share spacer, slides and many more elements can be inserted into your beautiful landing pages with the instabuilder. 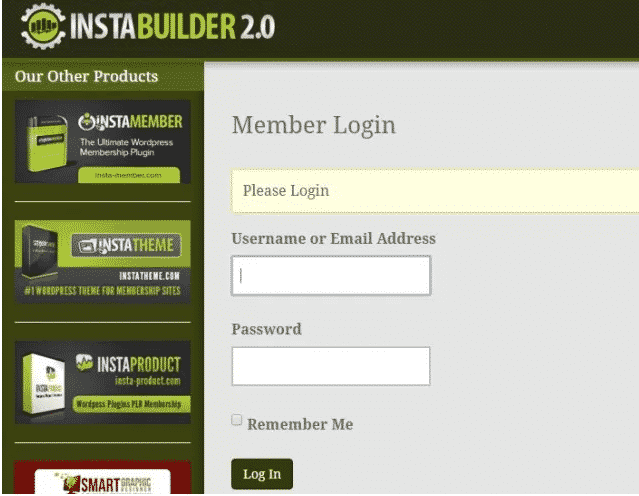 Instabuilder is the very best drag and drop landing page builder for your website growth and earning profits. This plugin helps to build better pages with drag and drop option. Create stunning designs with no knowledge no coding. It helps to generate the mobile as well as tablet devices friendly designs. You can choose from varieties of templates and start customizing from your end. You can save your efforts and time . 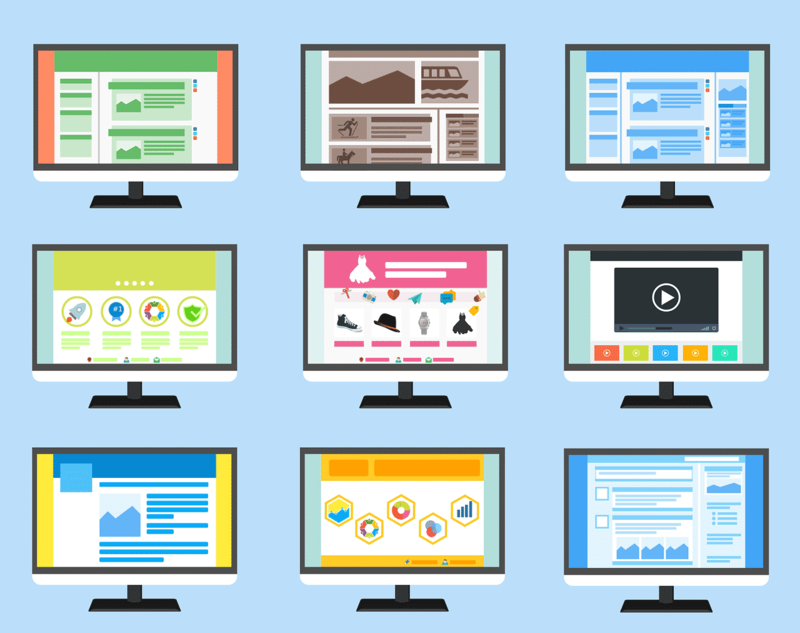 Everything can be controlled and managed by you in designing landing pages. You can do a mix and match designs by combining different elements into a single combo. It uses 2 and 3 opt in technology. It had built in image editor. It can be converted to HTML on one click. It had export and import functionalities. It performs the split testing. Advanced analytics from the instabuilder wordpress plugin.